You can live free in the here and now! 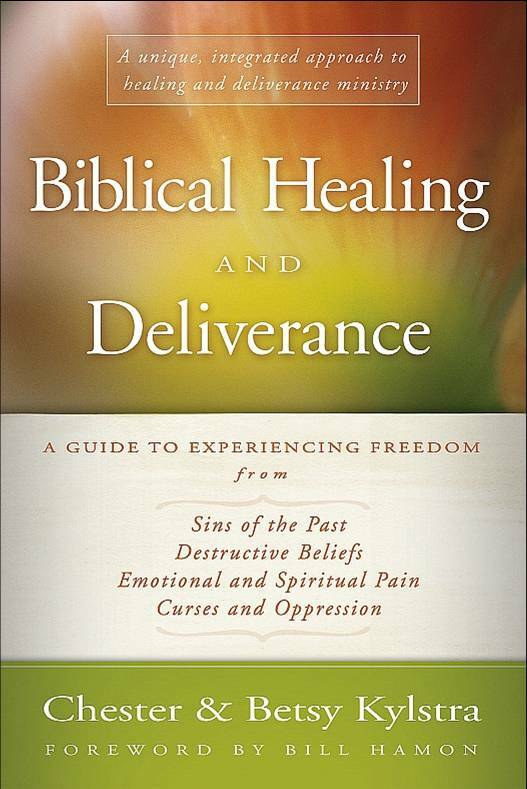 Biblical Healing and Deliverance will deliver to you the promise of God's lasting Freedom. 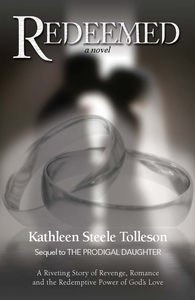 Redeemed is the sequel to novel the Prodigal Daughter. You will hang onto the edge of your seat as the family secret's are uncovered. 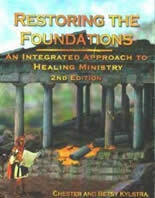 This book is a friendly and non-threatening way to introduce ministry to a person. 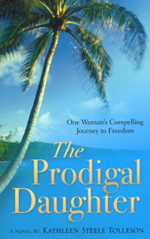 The Prodigal Daughter is a novel about one woman's compelling journey to freedom. 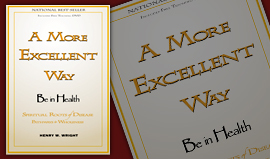 You will find this book hard to put down! 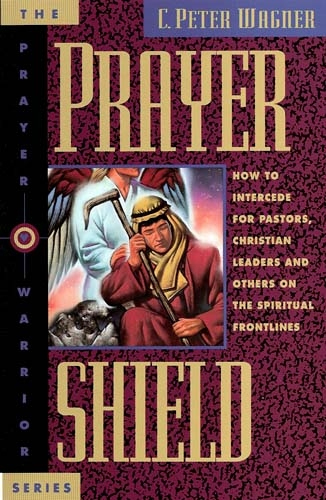 This book is a friendly and non-threatening way to introduce ministry to a person.